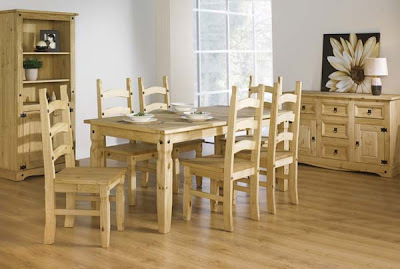 The dreaded ‘credit crunch’ may be set to make everyone feel less well off but if you need a new bed or dining set Furniture 123 can help you make your money go further. 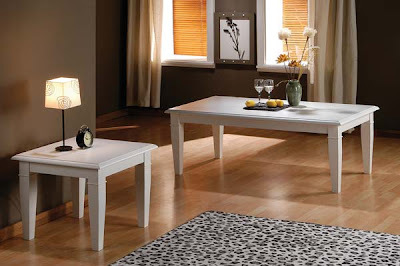 Below is a selection of bedroom, dining room and living room furniture from our online store. These products combine good looks, the latest finishes and, best of all, great value as all items featured cost less than £300, including delivery! 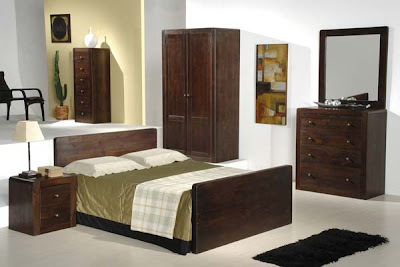 The Vitoria is a contemporary range of bedroom furniture comprising 10 coordinating items and designed to suit any modern home. The range has a heavy weight design constructed from smooth pine wood. The elegant curves are finished with a rich dark stain, giving Vitoria all the beauty of hardwood furniture with the sustainability and affordability of pine furniture. Sharing a meal with friends and family is one of life's great pleasures and an economical way to spend an evening. The New Corona dining room furniture has a touch of Mexican flair that will brighten up any dining room. This versatile range is made from solid pine with a hand waxed finish and decorative iron details to provide just the right finishing touch. The Arkansa range combines occasional, living room and dining room furniture. It is a fantastic mix of the old and new that retains the best qualities of both. Traditional shapes and designs are complemented by a pure white colour scheme for a striking look that is sure to impress family and friends.